Amen to those wise words. 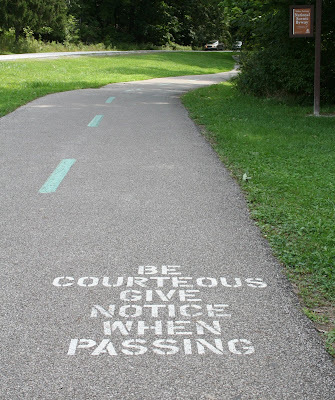 I love the notice painted on the road. We could do with lots of those here! Ah back to love and harmony now that the evil vapours of corporate gluttony have been expelled. that is a great quote!